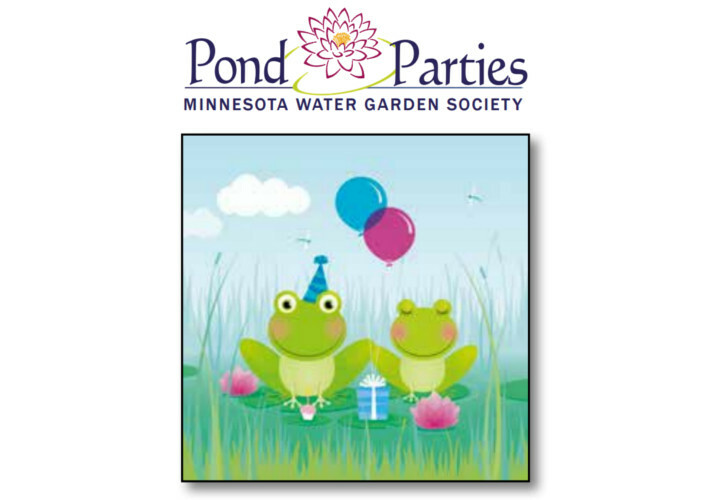 You are invited to Susan Kennedy’s Pond Party on Sat. June 3rd, 4-7 pm. in Minneapolis. There’s still room for 7 more guests. Please contact Timm at 763-560-8686 or timmweiss@usinternet.com and let him know you want to come. It’s $5 dollars per person. Checks are made out to MWGS.